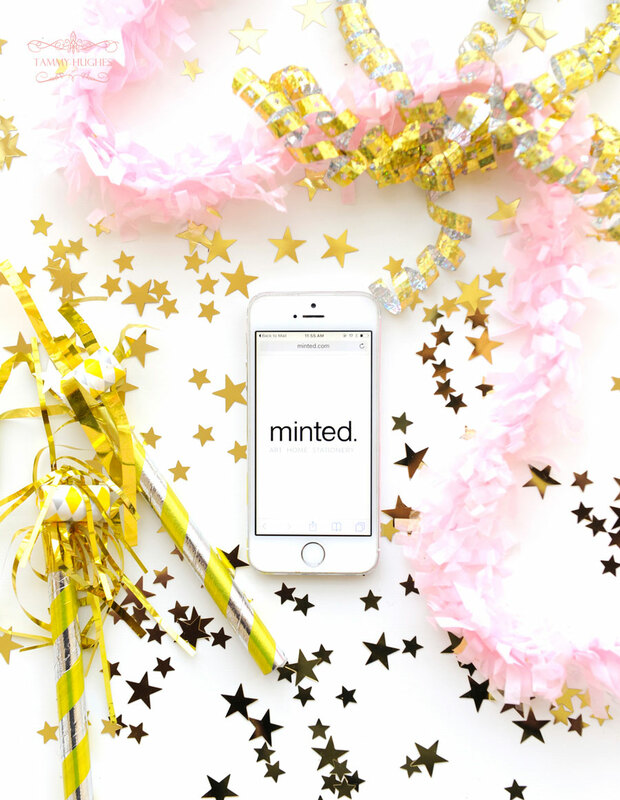 Here’s to a Happy 2017! 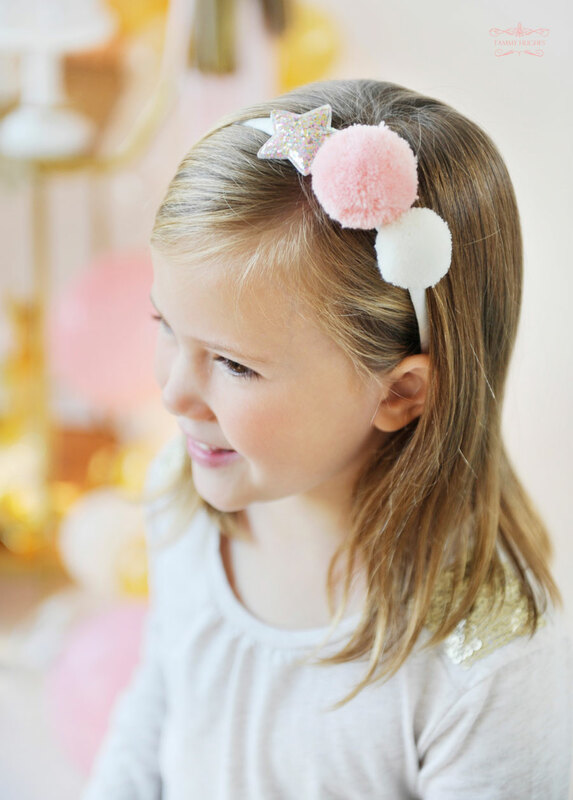 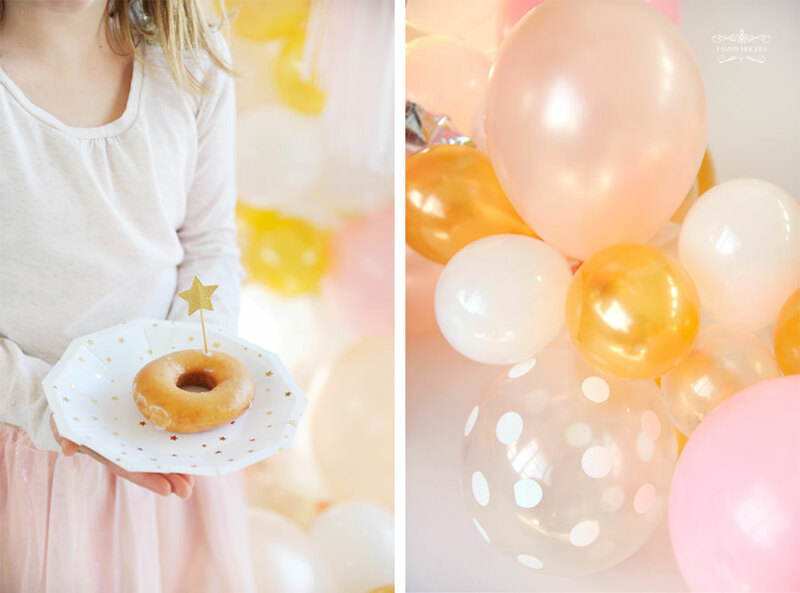 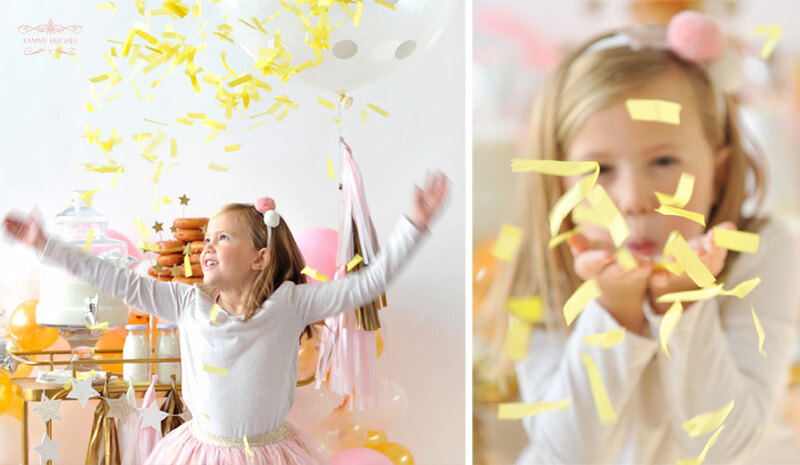 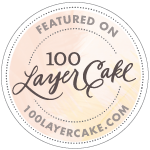 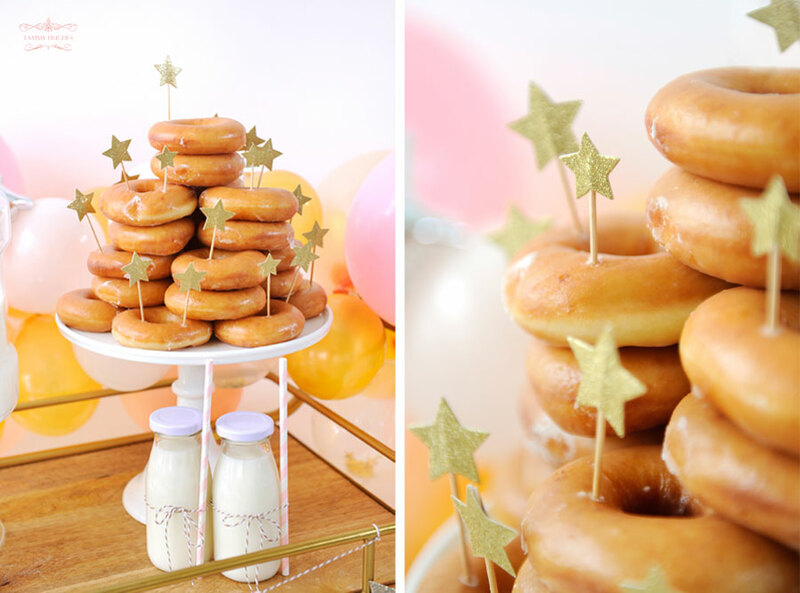 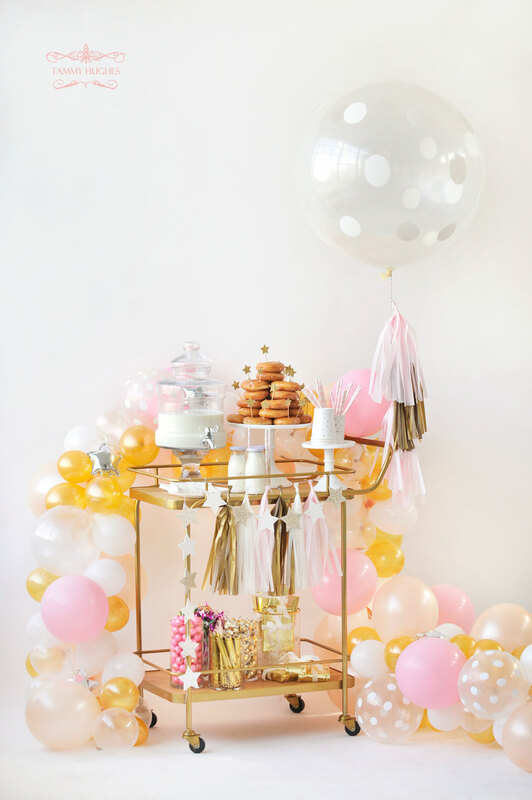 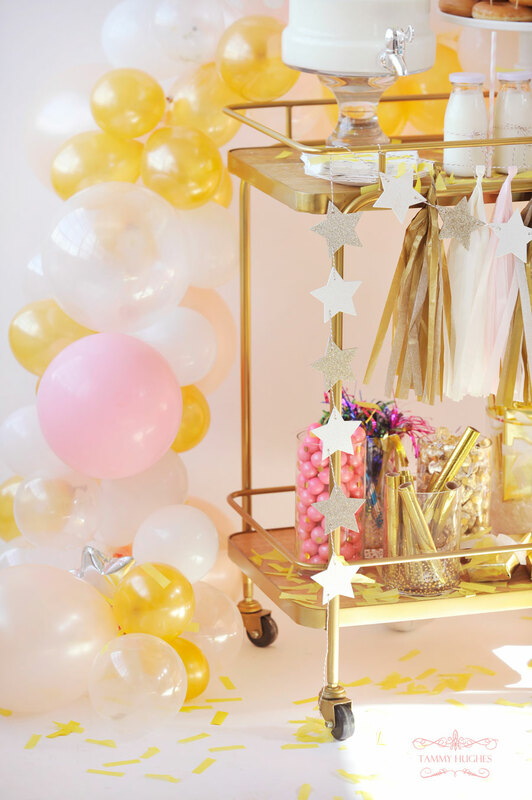 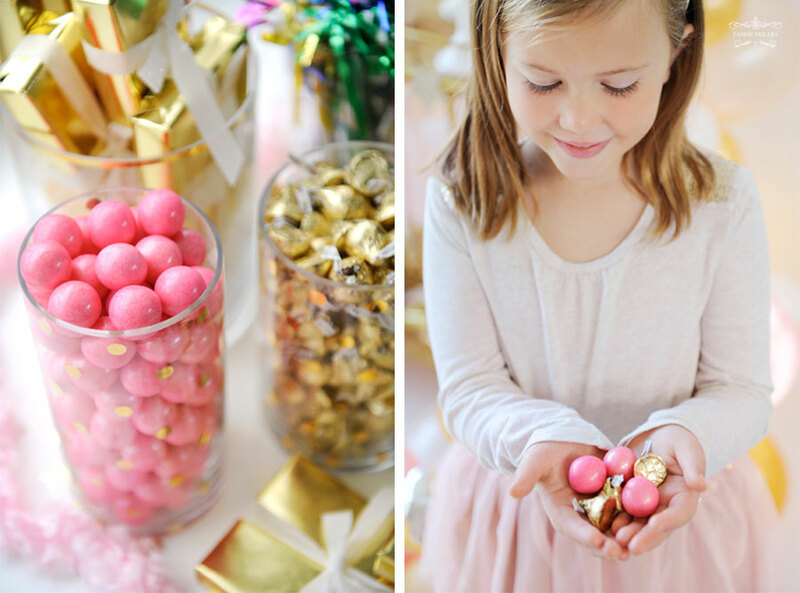 Fresh from the creative minds of the Happy Wish Company and Minted‘s online invitations (some are free), a beautiful and family-friendly bar cart filled with goodies to enjoy on New Year’s day: donuts, milk, and some candy of course…and that balloon garland is definitely swoon-worthy. 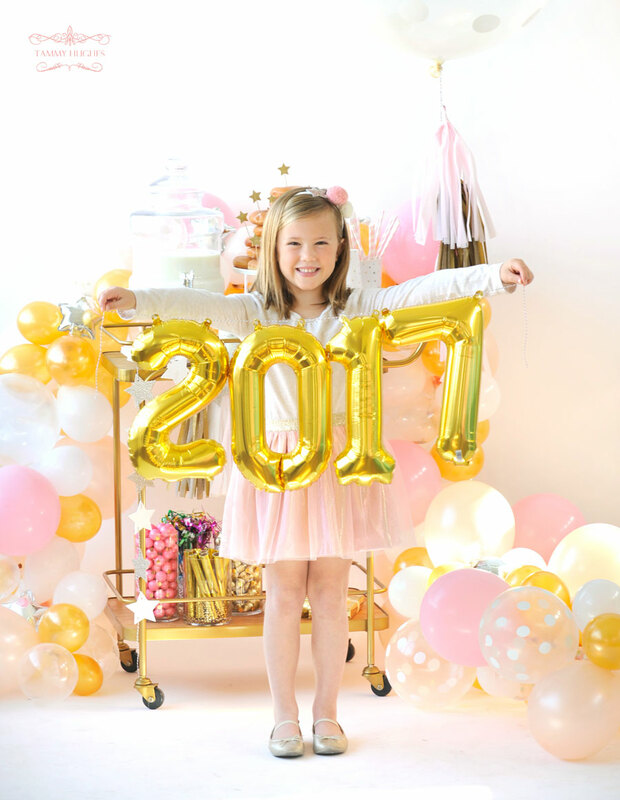 May the new year bring everyone peace and happiness!